It's all happened so fast. 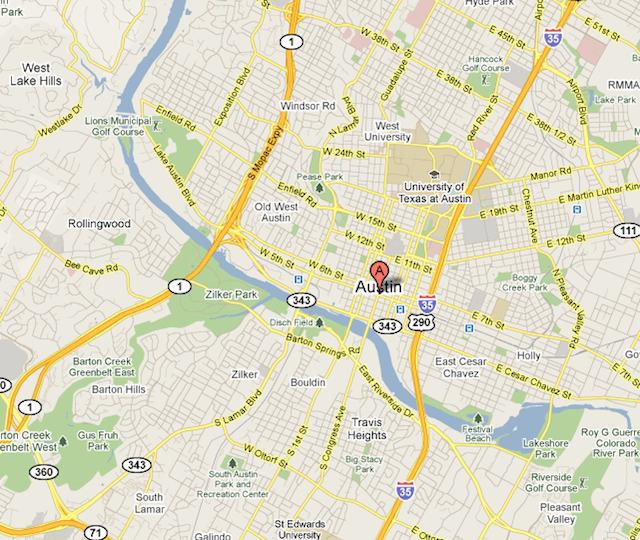 Last week I was offered a developer position with a marketing firm in Austin, TX. This past weekend I flew out, met the team, got my bearings on Austin and toured around the city. After talking with Rachel, we decided to accept the offer and say our goodbyes to Nashville - a city we've come to love. Leaving will not be easy. Over the past 4 years I've met lifelong friends and people I consider family. Just two weeks ago, we joined Immanuel Church as members and already we have to leave. Pray for us to find a church home that is focused on Jesus, community, and mission and that we will quickly meet friends in Austin. As far as details go, I'm leaving town Monday, August 16th... just a few days from now and Rachel will follow in a couple weeks as she wraps up her job. Love all y'all. Come visit.